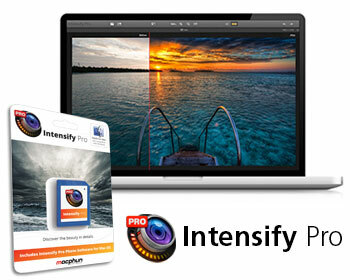 Earlier this week we announced the launch of a new range of award-winning software for the professional photographer that creates powerful stunning images with unprecedented drama, clarity and detail. Macphun Software is distributed exclusively by Color Confidence in the UK. 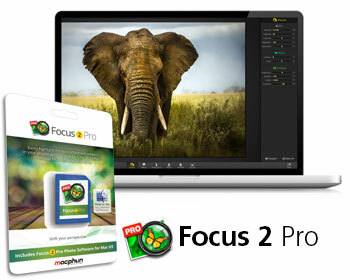 The products are designed for Apple Mac users and offer the fastest, easiest way to remove unwanted objects, implement blurs and control colour, contrast and texture on images. 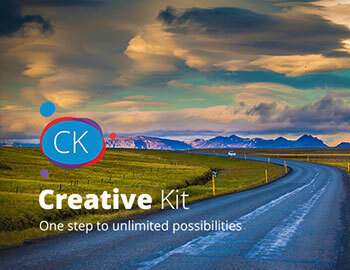 The range consists of three key products, Snapheal Pro, Intensify Pro, Focus 2 Pro and two Creative Kit bundles. This great value kit includes both Snapheal Pro and Intensify Pro – saving you 20% off the price of buying these products separately. 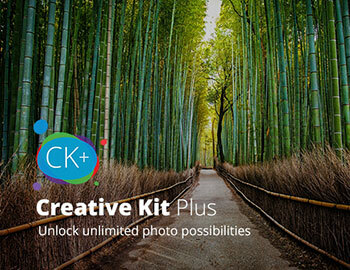 The kit is ideal for pro photographers and enthusiasts and is available on a 8GB SD card only. 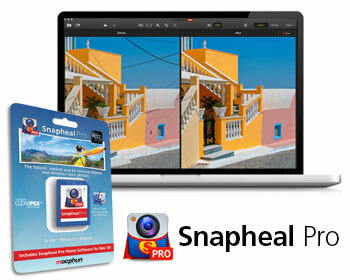 This all-in-one package includes Snapheal Pro, Intensify Pro and Focus 2 Pro. The combined bundle saves you 30% off the price of buying these products separately. The Macphun range is only compatible with Apple Mac and has already received fantastic reviews in MacWorld with professional users such as commercial, fashion, celebrity photographer and X-Rite Coloratti Frank Doorhof. Macphun Software is a US developer behind some of the top-selling photo applications for Mac and now have over 22 million Macphun app users across the globe. Macphun Software is the only photo developer dedicated to the Apple (Mac) community and focus on in-house technologies and developments. This entry was posted in Uncategorized on July 10, 2014 by Color Confidence.